WeWork this morning told employees that it was on a $1.5 billion revenue run rate through the end of Q1, just hours after one of its investors let slip that the company is raising new funding at around a $35 billion valuation. But perhaps WeWork's most important quarterly metric doesn't have a dollar sign in front of it. That would be an 82% occupancy rate at the end of March, which is up from 73% from one year earlier despite adding sites in 33 additional cities and nine new countries. To WeWork supporters, this demonstrates that it's figured out how to scale, partially due to an improved ability to land enterprise customers who sign longer-term contracts (now 24% of total membership, up from 14%). To detractors, it's code for continued losses. WeWork didn't discuss the new fundraise with employees. That tidbit came via Rajeev Misra, a top manager with WeWork investor SoftBank, while speaking at a conference in London. The disclosure caused a fire drill in Wework's executive offices, and raised serious questions over if Misra (who doesn't sit on WeWork's board) violated U.S. general solicitation regulations. Expect the new fundraise to be a combination of primary and secondary capital. An IPO is still expected sometime in 2019, while the company's recently-issued bonds are rising this morning on the new financials (trading in the high 98's, compared to just over 96 cents on the dollar over the past few days). • Troubled private equity firm Abraaj Group today filed an application for provisional liquidation in the Cayman Islands. This comes as a second creditor (Auctus Holdings) joined the Kuwaitis in requesting an immediately wind-down. If Abraaj prevails, it will have more time to enact its reorganization plan, including asset sales that could pay back creditors. Abraaj founder Arif Naqvi, via press release: "The past four months have been humbling, exhausting and testing for us all but when I reflect on the past 16 years, I am proud of the positive impact that Abraaj has had on the markets and communities it serves." Company founder Jeffrey Huang has some words for Citi that don't belong in a family newsletter. The company instead raised $35 million via a private funding with existing backers like Infinity Venture Partners. Comcast yesterday topped Disney's bid for the entertainment assets of 21st Century Fox, with a $65 billion all-cash offer. Why it's the BFD: Because $35 per share is at the higher end of where Comcast was expected to bid, and includes $1.5 billion to reimburse Fox for the breakup fee it would owe Disney. Timing: Lots of moving pieces here. Comcast and Fox are battling for a stake in Sky News, which could get settled later this week. That outcome could set the stage for a Disney counter-bid, while Fox currently has a shareholder vote on the current Disney offer scheduled for July 10. Comcast's message to its shareholders: We're confident. About everything. Bottom line: Acquisitions are mostly about the money, but don't underestimate personal relationships in this one, as Fox's Rupert Murdoch reportedly has a contentious relationship with Comcast boss Brian Roberts. 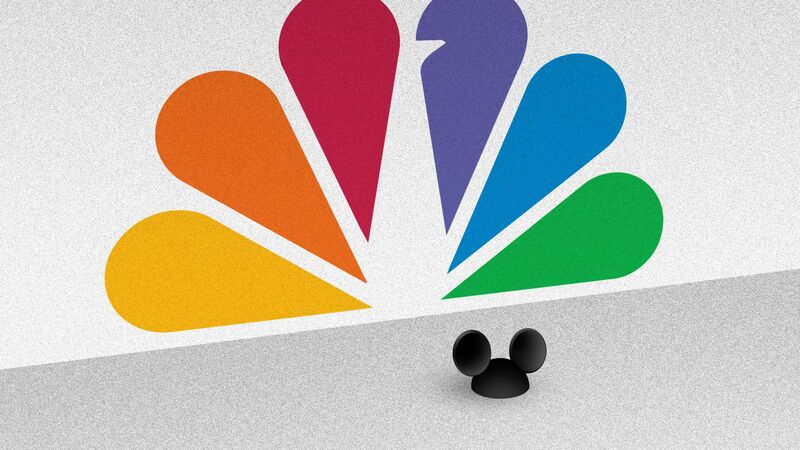 One variable could be if Comcast offers an appealing role to Rupert's son James (currently CEO of 21st Century Fox), who reportedly wouldn't stick with Disney post-transaction. • U.S. Xpress Enterprises, a Chattanooga, Tenn.-based trucking company, raised $289 million in its IPO. The company priced 18.1 million shares at $16 (below range), and will trade on the NYSE under ticker USX. ⛴ Royal Caribbean (NYSE: RCL) has agreed to acquire a 67% stake in luxury cruise operator Silversea Cruises at an enterprise value if around $2 billion. • True Ventures is raising $325 million for its sixth early-stage fund and $325 million for its third "select" fund, per SEC filings. 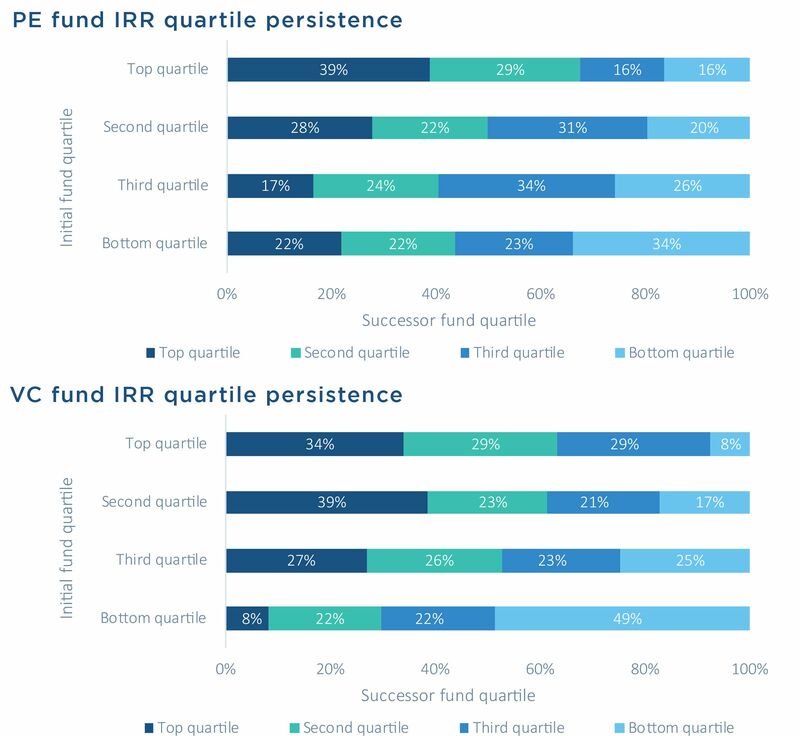 Source: PitchBook performance benchmarks report; data through Q3 2017. Thanks for reading. If this was forwarded to you, please subscribe. And remember you can send scoop and feedback via email (just hit reply) or anonymous tip (http://axios.com/tips).